AMES, Iowa — An interdisciplinary scholar focused on art and design practices that engage pressing political and ecological issues — often with the intent to actively transform real-world conditions — will speak at Iowa State University this month. Emily Eliza Scott will present “Architecture as Enforcement and Emancipation: the Case of Herman’s House” at 5 p.m. Monday, Sept. 18, in 1002 Gilman. Part of the ISU Department of Architecture 2017-18 Public Programs Series, “For Other Architectures,” Scott’s lecture is co-sponsored by the graduate programs in sustainable environments and urban design. “Scott’s work cuts across aesthetic practices, visual cultures, architecture and ecology to create an activism that challenges architecture’s political, cultural and disciplinary status in the world today,” said Ross Adams, assistant professor of architecture and chair of the department’s public programs committee. In the months and years that followed, the two would envision highly detailed plans for the space that Wallace was to inhabit upon being freed. I am eager to consider the ways that this work engages architecture as a medium that is, at once, violent and potentially emancipatory; and, more generally, to explore the questions it raises about architecture, politics, and justice. Scott holds a PhD in contemporary art history from the University of California, Los Angeles, and is currently a postdoctoral fellow in the architecture department at ETH Zurich, where she teaches on subjects ranging from institutional critique to the concept of “post-nature” to emergent geographies of climate change. 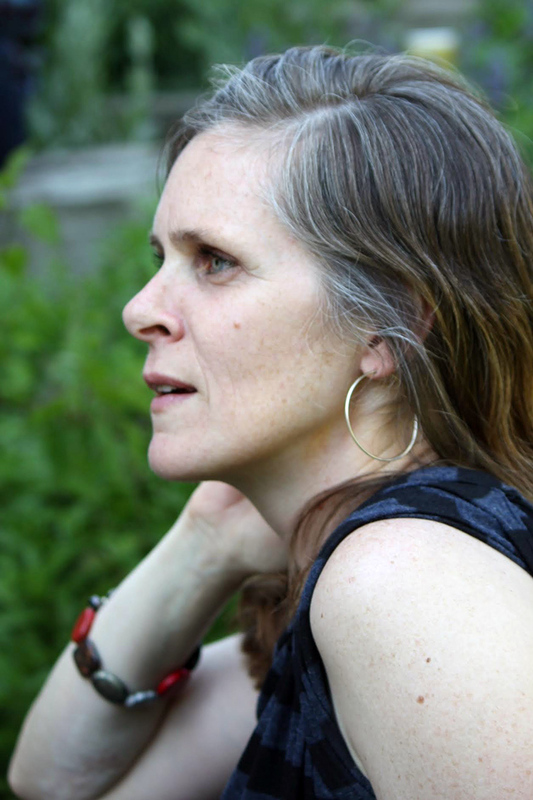 Her writings have appeared in The Avery Review, Art Journal, American Art, Third Text, and Cultural Geographies as well as multiple edited volumes and online journals; her first book, Critical Landscapes: Art, Space, Politics, coedited with Kirsten Swenson, was published by the University of California Press in 2015. She is also a founding member of two long-term, collaborative art-research projects: World of Matter and the Los Angeles Urban Rangers. Her work has been supported by major grants and awards from Creative Capital, the College Art Association, Graham Foundation, American Council of Learned Societies, Luce Foundation, Smithsonian American Art Museum, Annenberg Foundation and Switzer Foundation. Before entering academia, she spent nearly a decade as a U.S. National Park Service ranger in Utah and Alaska.